There are many factors to consider when buying or selling waterfront property. All waterfront is not created equal. You need a real estate company that has “local knowledge” of the market and waterways. ROBERT P. GARGANO & ASSOCIATES, REALTORS is that company. ROBERT P. GARGANO & ASSOCIATES has been serving the Fort Lauderdale Area for over 30 years , specializing in waterfront property. We live, work and boat on the waterways of Fort Lauderdale. We handle all types of properties including oceanfront, navigable waterfront, homes and condos. 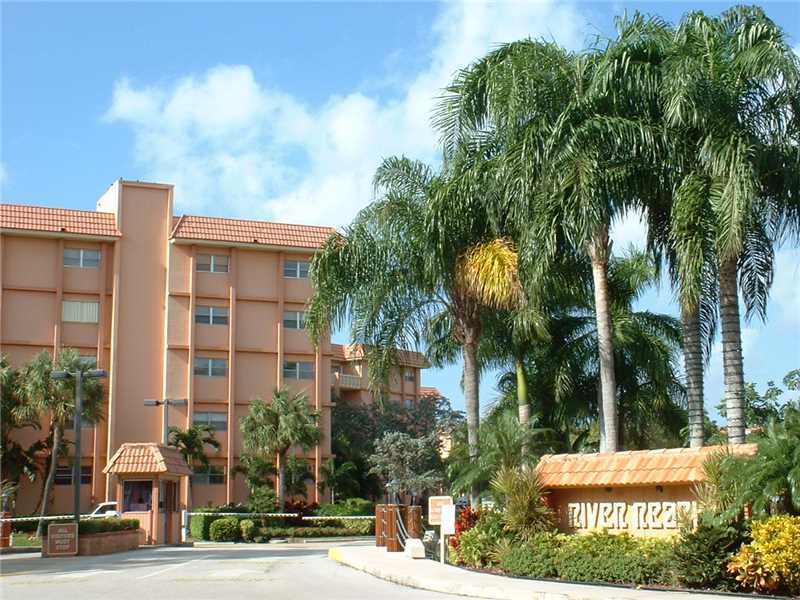 We also specialize in the River Reach Condominium, an island community in the heart of Fort Lauderdale on the New River. Our expert knowledge of the New River, the Intracoastal waterway, canals, bridge heights, waterway depths, setbacks and restrictions is very important in the marketing of waterfront property. This is just one of the ways we help our clients and keep them from running aground. Along with our knowledge of the market, individualized, personal service is the key to our success. We are a small “boutique” office, not a franchise “supermarket” where decisions are made by corporate headquarters. We keep you advised every step of the way and help you through the transaction process from marketing, to sale, to closing. For buyers, we are able to use our knowledge to help you find the best property to suit your needs and guide you through the contract, mortgage, inspection and closing process. We handle homes, condos, income properties, vacant land, commercial properties, waterfront, oceanfront and non waterfront in all price ranges. Buying, selling or renting, ROBERT P. GARGANO & ASSOCIATES is your full service real estate office. It will be our pleasure to guide you and help you chart your course through your real estate transaction.